All bill paid Electric,water, cable, and trash! 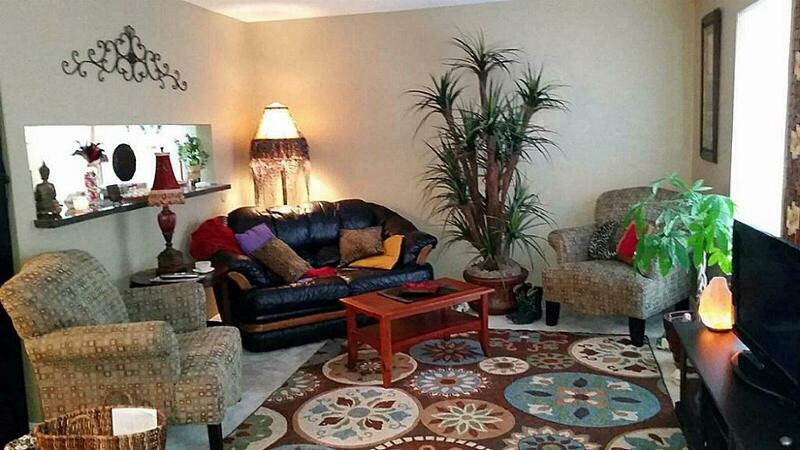 Beautiful condo in the highly-sought after Nottingham Forest. 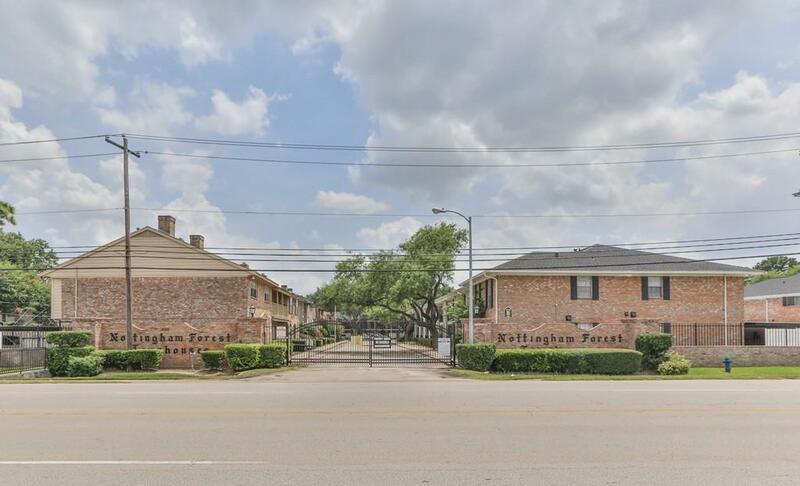 Zoned to great Spring Branch ISD schools and has plenty of shopping nearby and close to I-10. 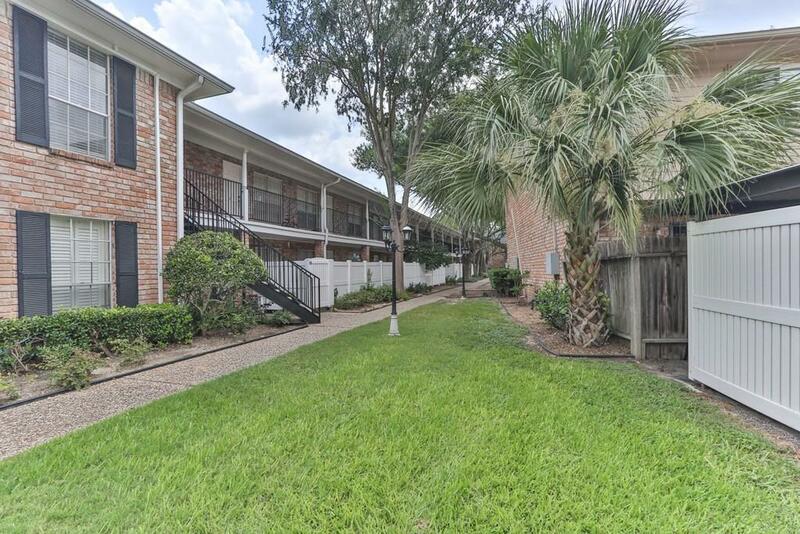 Your covered parking space is located right behind the unit which is going to be perfect on those hot and rainy days.This community has a HUGE swimming pool and the overall complex has so much appeal! 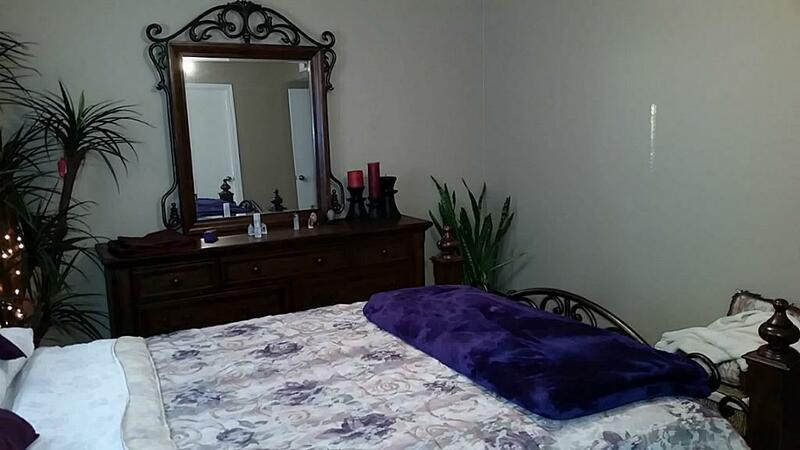 This place will be perfect for you! private viewing.Hurry!! won't last Long.Tenant occupied and available from 1 June.